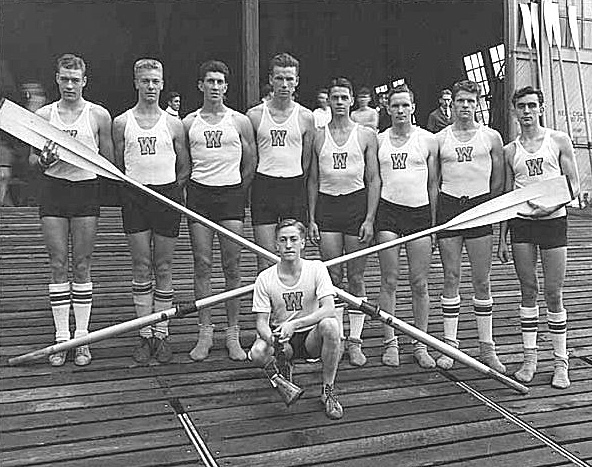 Rowing handbook for parents and high school rowers: How to get recruited as a rower. A radical new secret to getting recruited to your dream school. Your erg improvement is not linear, that is a problem come fall of your senior year. We have the solution: Watch my presentation and then ask yourself what is more important. You have to make choices in your life that will have a major effect on your future. The Boys in the Boat a great book by Daniel James Brown.